YOU CHOOSE YOUR CITY. WE’LL DO THE REST. Discover the wider world of English, choose between 1 of 9 locations in the US or 7 locations in the UK and Ireland and fall in love with a new city abroad. With our new and exclusive promotional packages, you’ll benefit from quality English courses in select destinations at a discounted rate. With tuition, accommodation, and a number of service fees included, you can take advantage of our hassle-free price bundle. And the longer you study, the more you save! 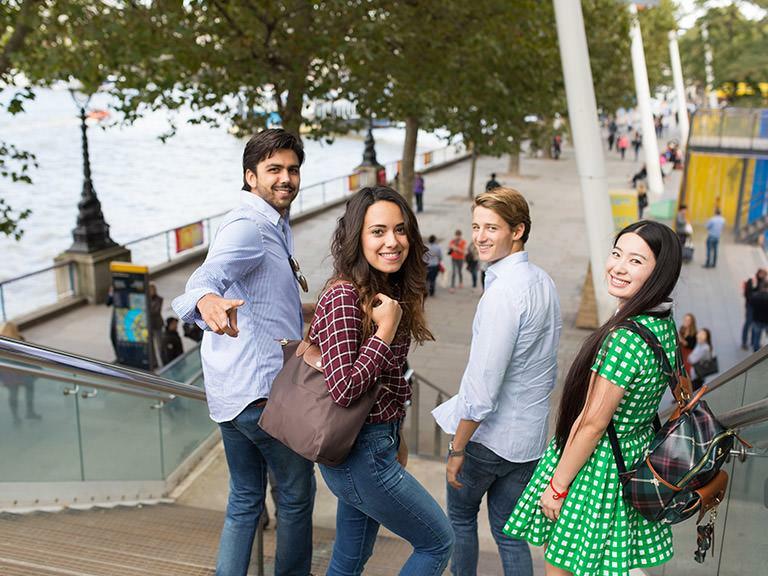 Studying English abroad will not only give you the opportunity to discover a new culture and build a community of international friends, but you’ll also get to experience life in the English-speaking world. Build your language skills and gain memories that will last you a lifetime. Whether you’re after the charm of Dublin, or the laidback lifestyle of California, the choice is yours. From a small town experience, to historical havens, or life in the big city – we’ve got the right location and course for you.